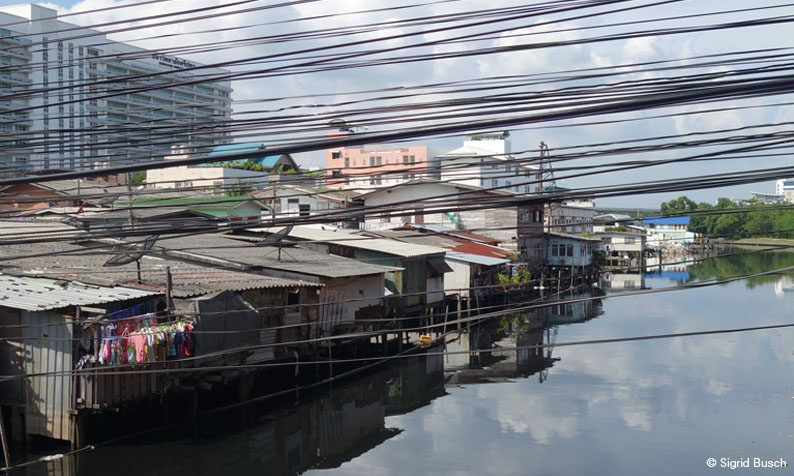 Population and economic growth are two defining situations for Southeast Asian cities, increasing demand for energy and mobility, a diversified urban development, and large socio-economic differences are all challenges that need addressing. However, Southeast Asian cities are also known for their culture of innovation and technological uptake. Currently, the evolving energy technologies allow for a significant part of the energy demand to be supplied by local and municipal sources. In order to optimize the energy flows – across and within the city – as well as to tip the production to renewable energies and balance out energy consumption, urban centers, peri-urban and, the peri-rural surroundings all need to be connected. Cities then could play a key role in sustainable energy generation, emission mitigation, and socio-economic development. The project aims to research how can urban sustainability be achieved in metropolises throughout Southeast Asia through the use of renewable energies and digital services that are based and supported by adaptable urban planning and instruments of governance.